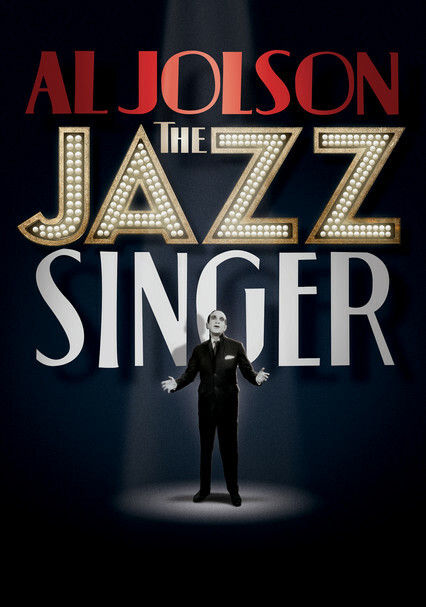 The first feature film to incorporate vocal musical numbers and some dialogue in an era of silent movies, The Jazz Singer stars Al Jolson as the son of a Jewish cantor who experiences conflict when he rejects his family heritage. 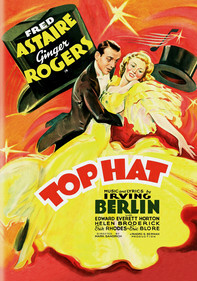 He becomes a cabaret entertainer but ultimately realizes that he must find a way to balance career and family. 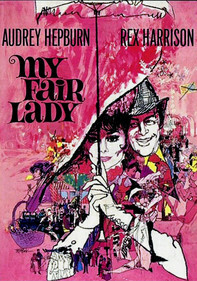 The film received an Academy Award nod for writing and won a special Oscar for Technical Achievement. 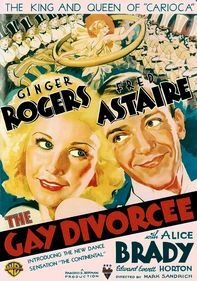 Parents need to know that this 1927 film -- the first "talkie" -- features Al Jolson performing in blackface, a practice that was popular in its day and may need to be explained to younger viewers and put into context. The use of blackface is certainly racist, but in one instance it's handled well, suggesting a connection between African Americans and Jews experiencing similiar identities as outsiders. 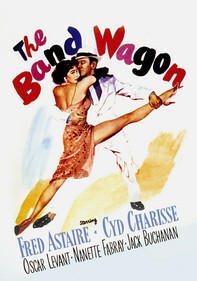 The movie reveals the domestic discord of Jackie's family life and depicts a cruel father who whips and disowns him. The father whips the son (off camera). The mother worries that her son is romantically linked to a "shiksa," a mildly pejorative Yiddish word for a non-Jewish woman. The most troubling issue in this otherwise squeaky-clean film is the use of blackface in performance. 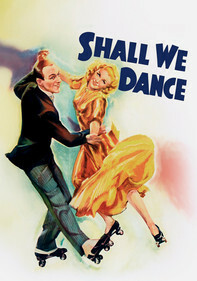 The genre of minstrelsy -- white stage performers imitating African Americans for the entertainment of white audiences -- was prevalent at the time this movie was made (the 1920s). The depictions here aren't the overt racist caricatures often presented by performers in blackface. In fact, the first scene -- in which viewers see Jolson's character applying his makeup -- is an artfully choreographed underscoring of his own status as an ethnic minority. 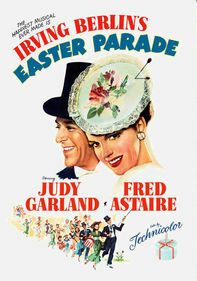 A later scene in which he sings "My Mammy" is a more traditional (and racist) use of blackface on stage. The mammy archetype is an image of the black nanny and maid. 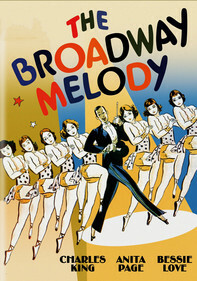 In this scene, Jolson's character is singing to his teary-eyed mother, a woman he's been devoted to and has returned to as a good son and a star.